Doughbot just got smarter. If users put the app in the background (by pushing the home button), Doughbot will sit and wait patiently for your return. We're using some magic to refresh your location as you walk or drive in your general vicinity. When you return to Doughbot your location will automatically reset! Never miss out on another Doughnut location again. Optimized for iPhone and iPod touch running iOS 6.0 or later, the new version of Doughbot is available now on the App Store. Doughbot went free in celebration of Donut Day last June 6. If you missed it then, you can download the app now for $0.99. 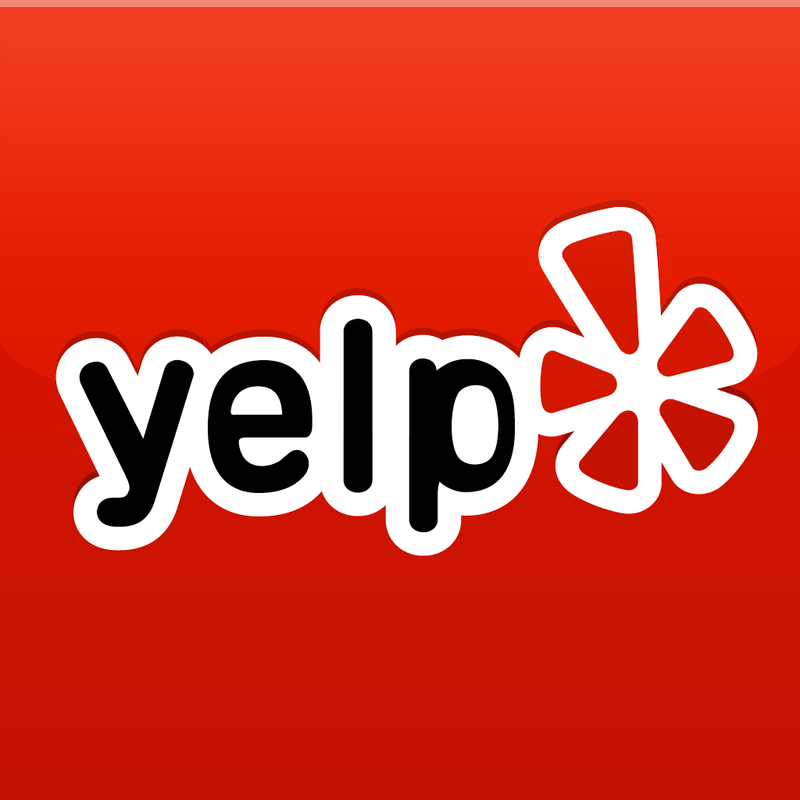 For more information on the app, check out our "hidden gem" review, which recommends "grabbing Doughbot if you’re constantly on the hunt for freshly baked doughnuts, and prefer having something nicer to look at besides Yelp. 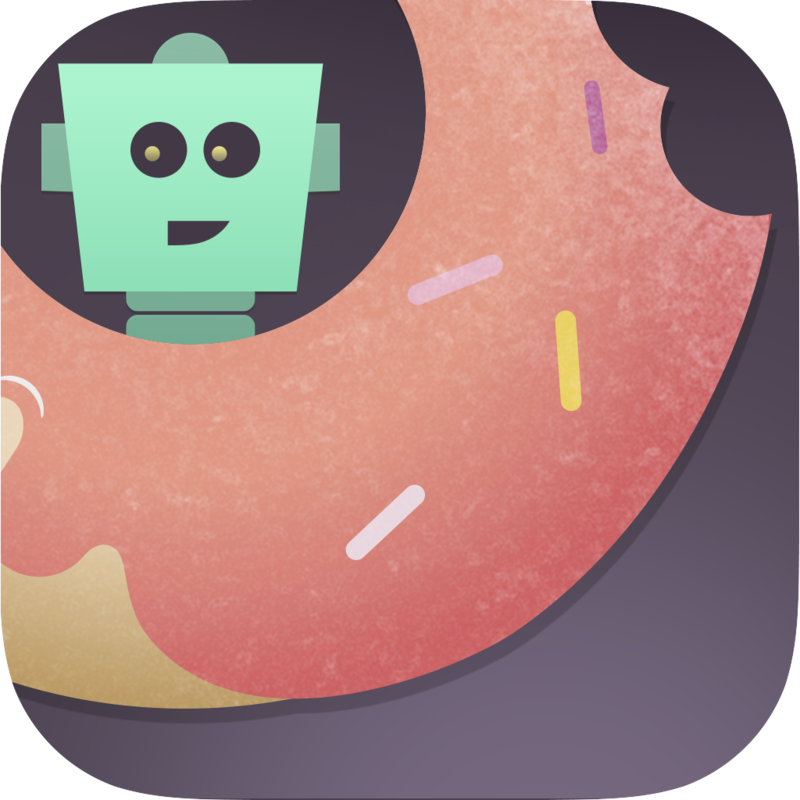 It’s the perfect companion app for any doughnut lover out there." 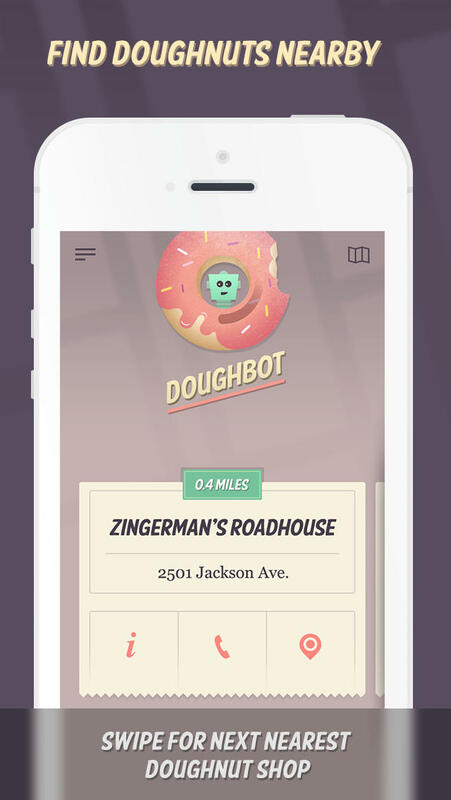 Doughbot - Find Doughnuts Nearby!